​It is our feeling at Tulsa Women’s Health Care that each and every woman, her pregnancy, and her condition is unique and therefore demands individual and specific attention. This is seen in the detail of the new, independent office, the implementation of electronic medical records. The electronic medical record that we use is specialty-specific, designed for the unique office workflow of our practice. 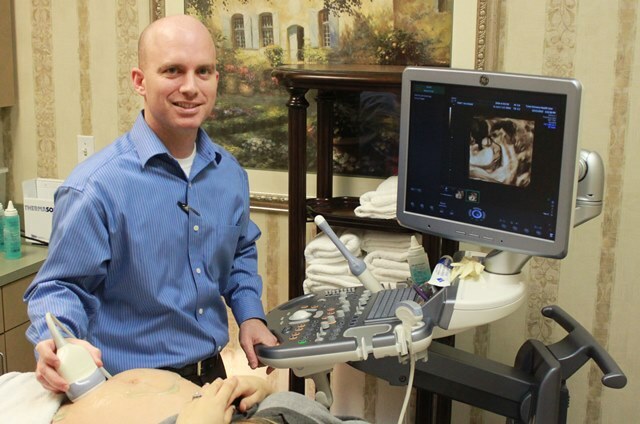 The multiple ultrasounds which are preformed throughout each woman’s pregnancy, not as a mechanism of generating income, but as a more efficient mechanisms of monitoring your pregnancy. Some people in this business might call these unnecessary. We see them as mechanisms to improve and personalize your healthcare.